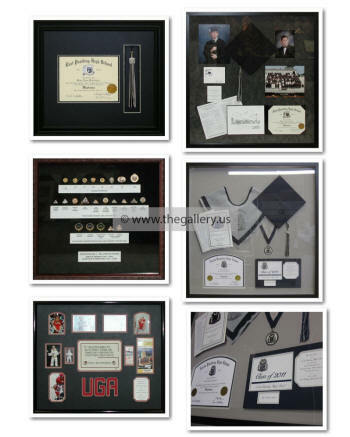 Custom picture framing and length moulding shipped	nationwide. Please click here	for main website. The Gallery at Brookwood is an expert, full-service art and	framing gallery which provides service to residential and	corporate clients. We offer	conservation framing, experienced design, art consulting,	rush service, delivery, and installation. 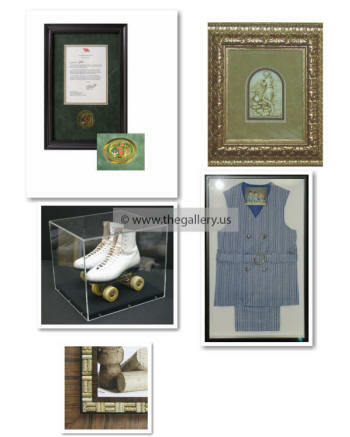 The artisans and	designers at the Gallery take tremendous pride in the	craftsmanship and quality of each framing project. In over	34 years we have framed nearly every type of artwork. 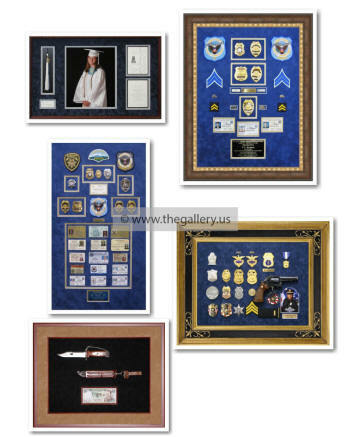 We are a Larson-Juhl Premier	Dealer offering the complete line of Larson Juhl	Moulding available in complete frames, cut to size or	length with discounts up to 40% off. Roma Moulding Authorized Dealer. Complete frames, cut to size and length. 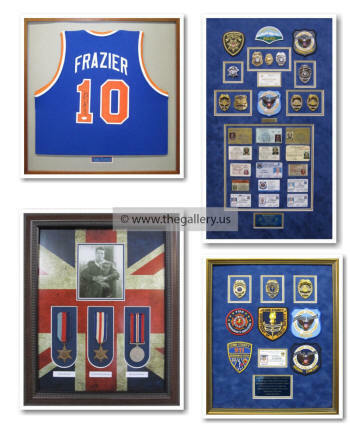 We	specialize in large volume custom framing orders,	however no order is too small. We have completed orders	from one to over 5000 pieces giving each the attention	to detail and quality our customers have come to expect.